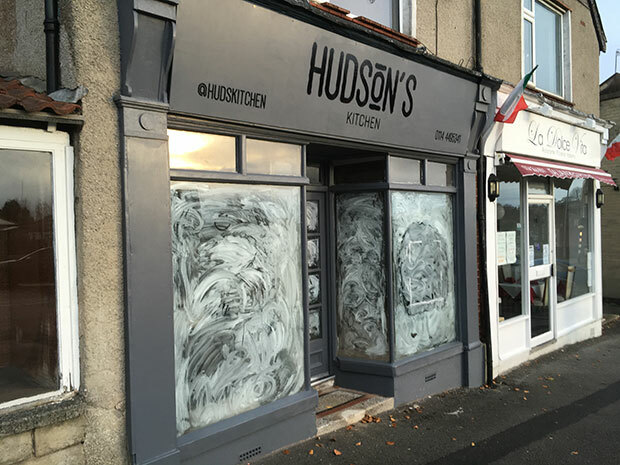 Hudson’s Kitchen opens on Thursday 30 November in the former Crosspool Hardware unit. The Sandygate Road business’s Facebook page suggests it will sell food including cakes, breakfasts and pies. This entry was posted in businesses, crosspool, drink, food and tagged cafe, hudsons kitchen, restaurant. Bookmark the permalink.